Are you a beach bunny at heart? Then if you happen to be traversing the idyllic Kalutara region, here are the top four beaches around the area that are considered a must visit! 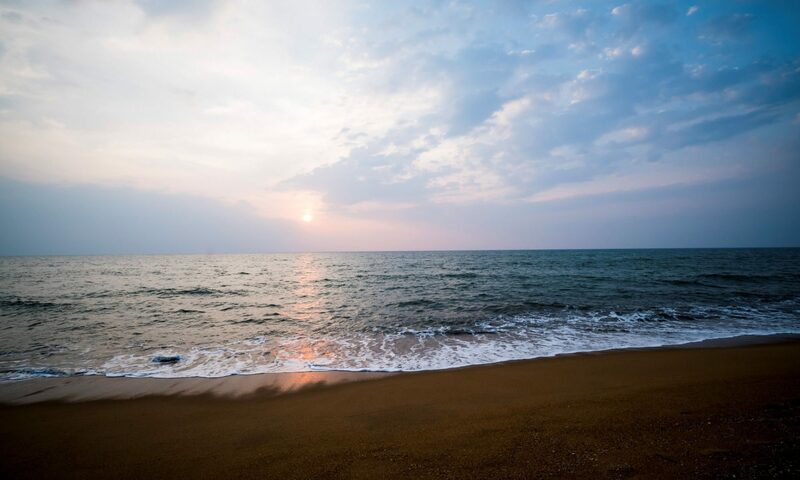 A long winding stretch of undisturbed golden beaches kissed by shimmering azure blue waters is what makes the Kalutara Beach a paradisiacal one. Ideal for sunbathing and water sports, the palm-fringed stretch is also lined with great hotels such as Anantara Kalutara Resort offering premium accommodation according to travel directories such as Travel Kalutara. Also located in the Kalutara district, the Beruwala Beach is another popular coastline which sees an influx of vacationers. Pristine and serene, this seaside destination is toted as the ideal getaway under the sun. 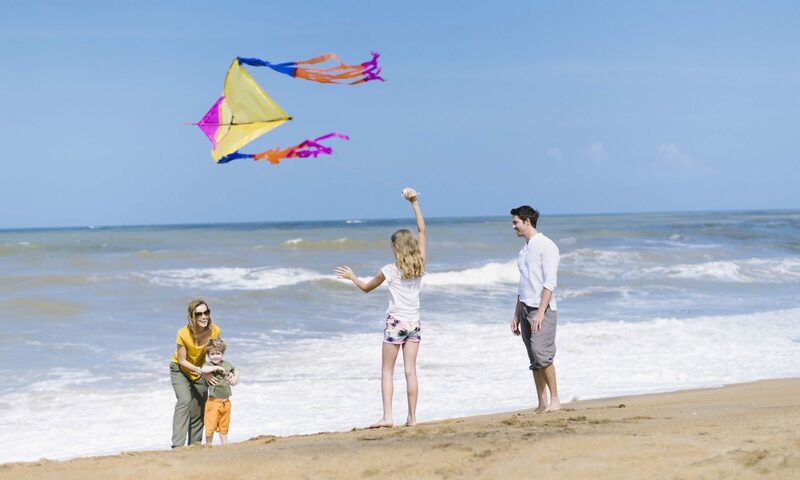 Located just a few kilometres from Kalutara, the Bentota Beach is a hot spot for water sports. Uncrowded and known for its warm and clear waters, some of the activities to do here include surfing, windsurfing and jet skiing. The Hikkaduwa Beach is considered to be one of the hottest tourist locations on the west coast. Boasting chic seafood restaurants, bars and stunning resorts, it’s also the go to spot for some wild beach parties! Every time I stand before a beautiful beach, its waves seem to whisper to me: If you choose the simple things and find joy in nature’s simple treasures, life and living need not be so hard.